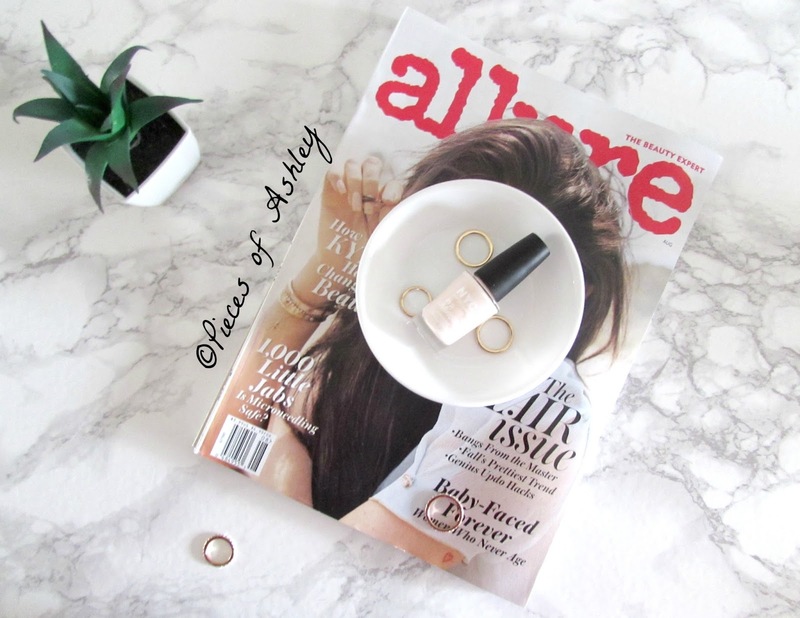 When it comes to nail polishes, I don't mind trying something new! Most of the time I wear dark colors and to be honest, it gets annoying sometimes. If you think about it, when you wear dark polishes it is much harder to take off. Most importantly it stains your nails as well. So since I don't want to deal with that all of the time, I decided to try a new nail polish! This is the "Prospect Park Bloom" polish by NYC. This is like a cream color. It's in between a white nail polish and a tan/beige polish! It's a quick dry polish which is good, because not everyone has the time to wait 20 to 30 minutes! In my opinion NYC nail polishes are the best. The prices range from .99 cents to $1.99, which I think is great! I hope you enjoyed this post. I hope you all have a wonderful day!